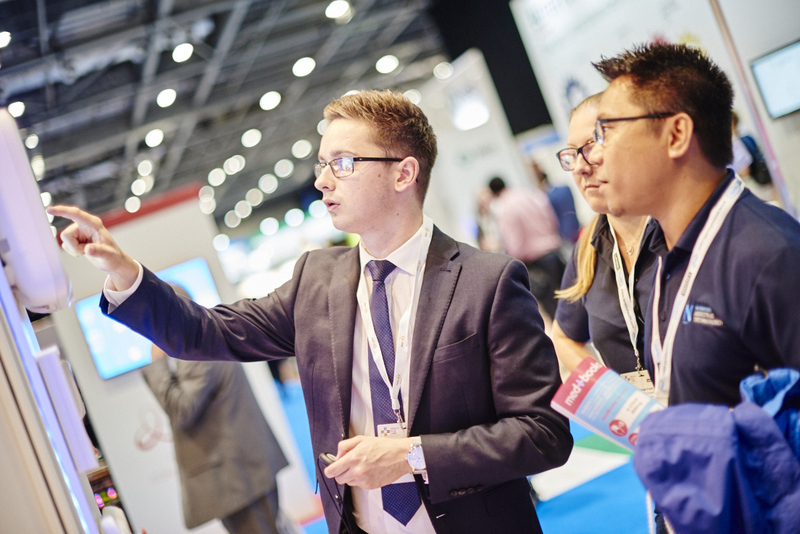 Health+Care 2018 on 27-28 June, Excel London will welcome thousands of care business owners, directors and managers all wanting to find solutions to their challenges and learn how the long-term integrated healthcare plans will affect the care they provide. Sources of finance for social care businesses – what’s fundable, and what’s available? Improving commissioning – how can we work together to promote sustainability? The care sector has faced an unfathomable cut to spending, budgets are being slashed and struggling businesses are now on the brink of collapse. Health+Care will act as a safe haven for care businesses to collect vital information helping them to safeguard the future of their business so they don’t just survive but thrive. As a senior care professional, you are entitled to a complimentary pass to attend the event for free by signing up this week – saving you £899 + VAT*.